I successfully made green eggs! No ham, though. It was probably the avocado that did it, but we can’t count out the green onion. Also contains pepperjack cheese, portobello, and bell peppers. 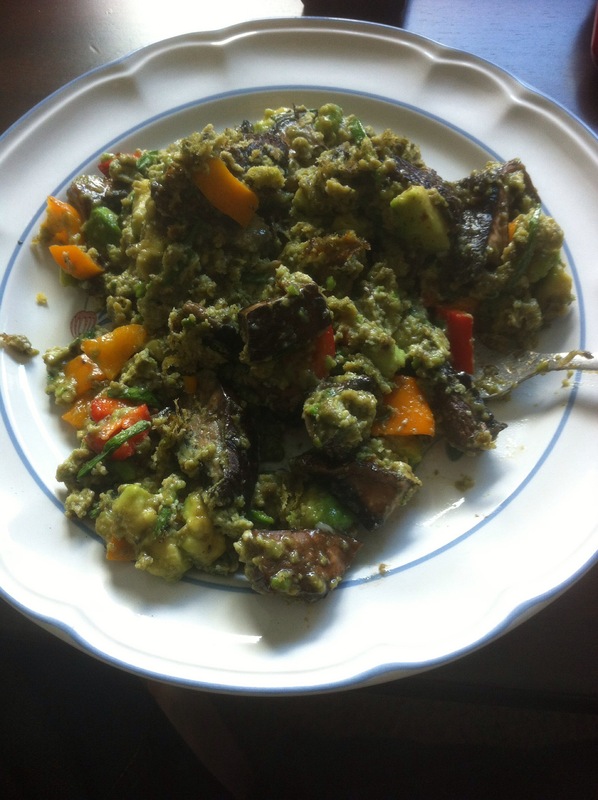 Posted in Food and tagged avocado, bell pepper, Dr. Seuss, eggs, green onion, pepperjack, portobello on April 22, 2014 by mountainwashere.